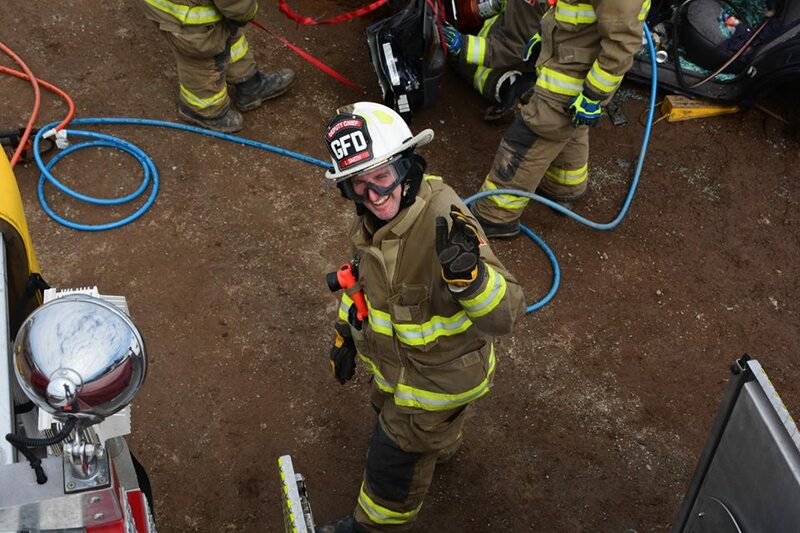 We operate with 5 fire trucks; 2 pumpers, 1 tanker, a rescue truck and a van. We provide services to the Hamlet of Greenwich, The Municipality of the County of Kings, and other outlying areas, as well as provide mutual aid assistance to our neighboring Departments. 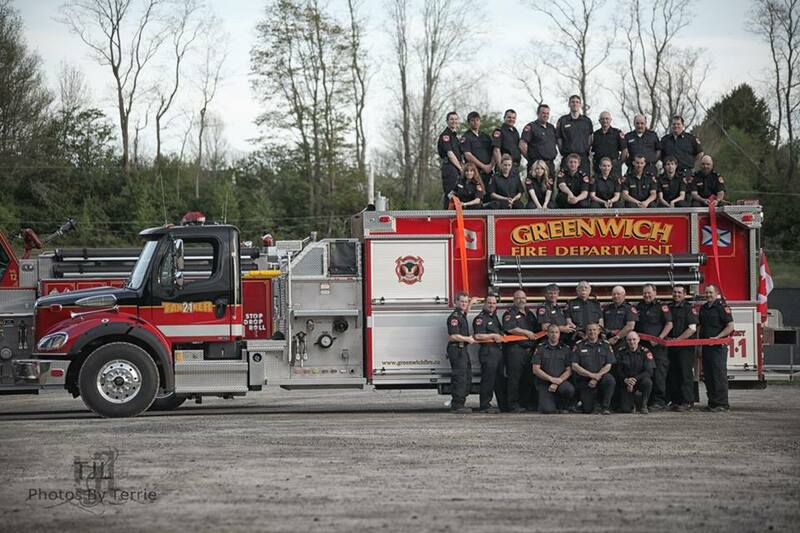 The Greenwich Fire Department currently has 35 active fire fighters, and 2 Junior firefighters; who all work hard, and are very dedicated to our Department. They continually train to maintain and upgrade the much needed skills that are required of them in the ever changing fire service. 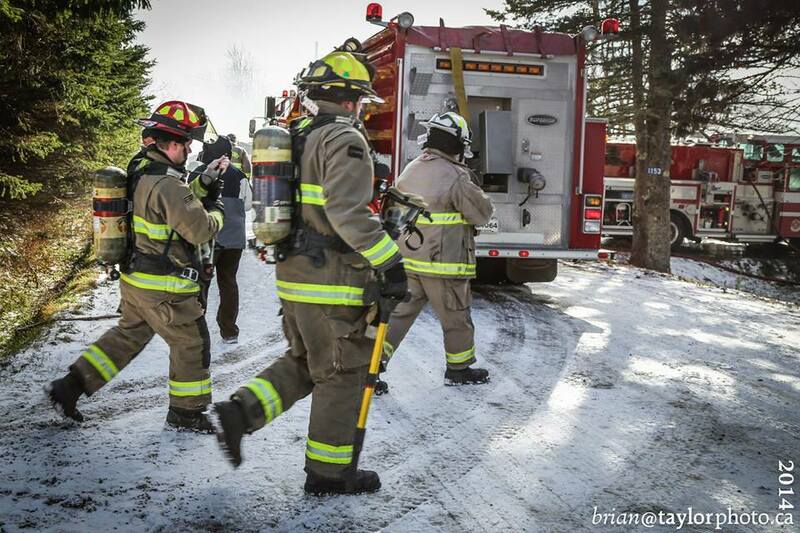 Our department is also regularly called upon to provide mutual aid responses to other surrounding areas. With all of these demands our department answers approximately 90 calls per year. It is the mission of the Greenwich Fire Department to provide protection to the citizens of the Hamlet of Greenwich and the Municipality of the County of Kings and surrounding areas. We pledge to do our utmost to protect their life and property from the ravages of fire and other emergencies and to educate them in the benefits of fire prevention. We are committed to provide our services to all citizens of the area unselfishly; keeping in mind at all times the safety and best interests of the Community and ourselves. For recruitment information please email the Membership Committee for an application.